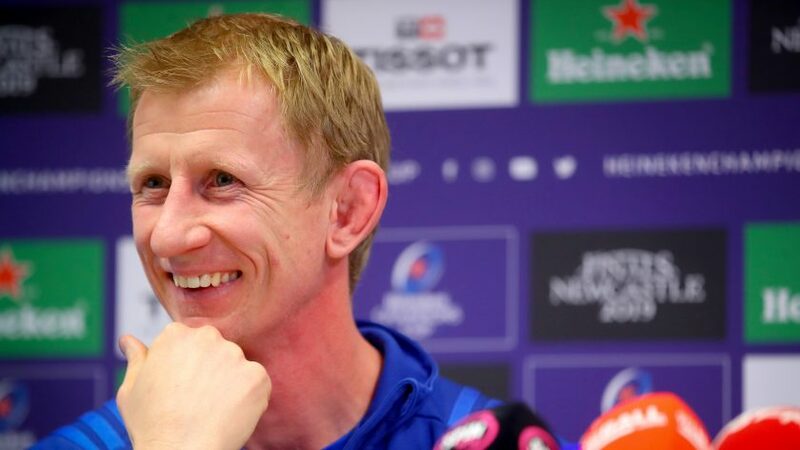 Leinster Rugby head coach Leo Cullen hopes to have a “huge crowd” at the Aviva Stadium next Sunday when his side host Toulouse in the Heineken Champions Cup semi-finals. The Irish province clinched a spot in the last four with a dramatic 21-18 victory over Ulster Rugby in front of a packed Aviva Stadium last month, with fly-half Ross Byrne scoring 16 points, including a crucial late penalty. Now they face Pool 1 rivals Toulouse, having traded home wins with the French side, who have lost just once in all competitions since being beaten by Leinster back in January. While Cullen admitted that the TOP 14 leaders will provide a great challenge, the 41-year-old is relishing their third meeting of the season. 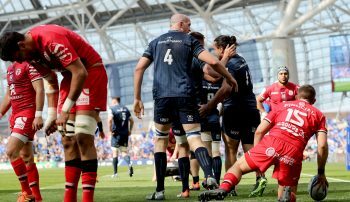 “It’s been about conserving energy, so we are ready for the days that really matter,” said Cullen, speaking after Leinster’s 39-24 home loss to Glasgow Warriors in the Guinness PRO14 on Saturday. "We're where we want to be in the two semi-finals but today is a good reminder for us what losing feels like. No one enjoys that sensation." “One of those days is coming next Sunday against Toulouse and it’ll be a great challenge for our guys. Hopefully, we’ll have a huge crowd at the Aviva – the occasions are amazing to be part of. Cullen – who is the only person to win the European Cup as a player and coach – added that his side will be looking to put on a display that will keep fans coming back to watch the four-time champions. “For us, we just need to feed off all that energy that is coming our way and deliver a performance that people want to come and see again and again,” he said. “We need to prepare and focus really well, so we can give the best account of ourselves in a huge game. “We’ve played Toulouse twice already this year. We lost away there and had a good win here in front of an amazing crowd, and the atmosphere was unbelievable. 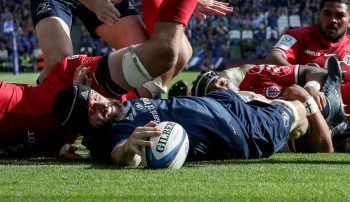 You can watch Leinster Rugby v Toulouse live with free-to-air coverage on Channel 4 and Virgin Media as well as BT Sport, FR2 and beIN SPORTS. The match gets under way at 15:15 BST.